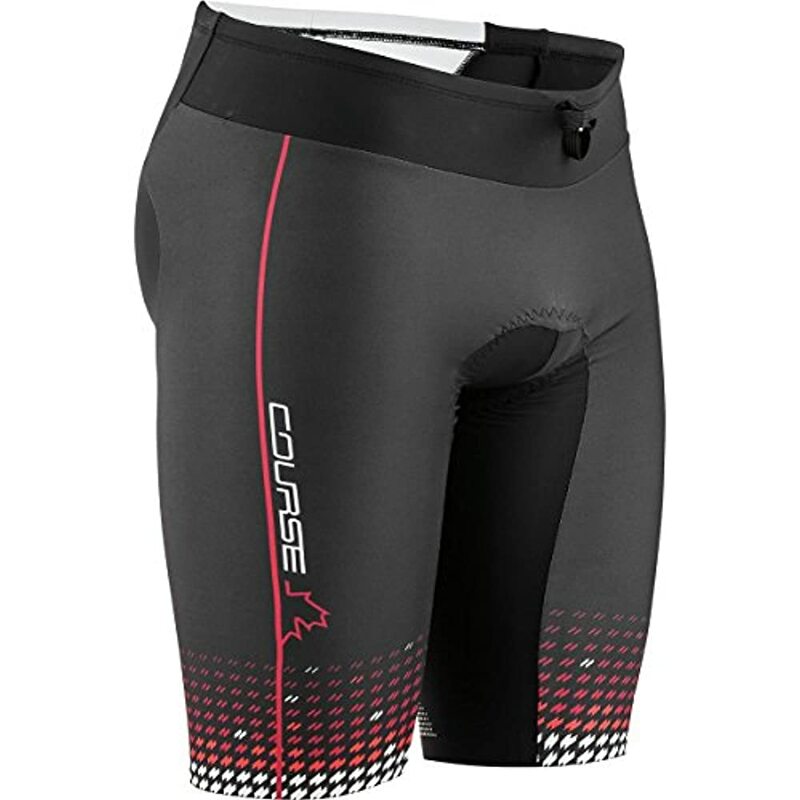 Start the season off on the right foot with a fresh new kit and set yourself up for success with the Louis Garneau Men's Tri Course Shorts. 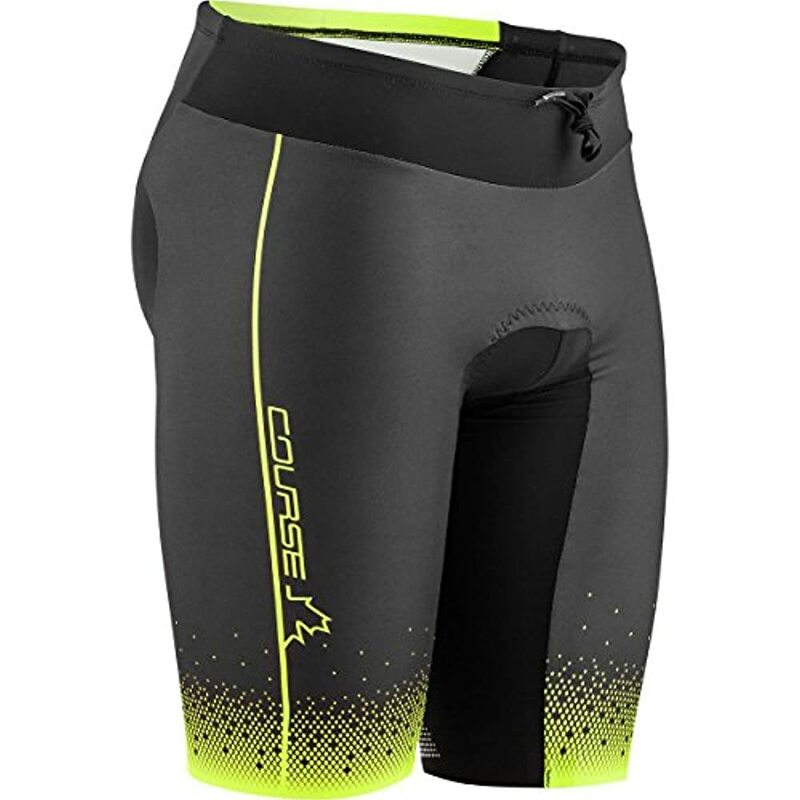 Their blend of lightweight fabrics and compressive capabilities make for a highly streamlined fit that breathes easily while providing the support you need to minimize muscle fatigue over accumulated transitions. 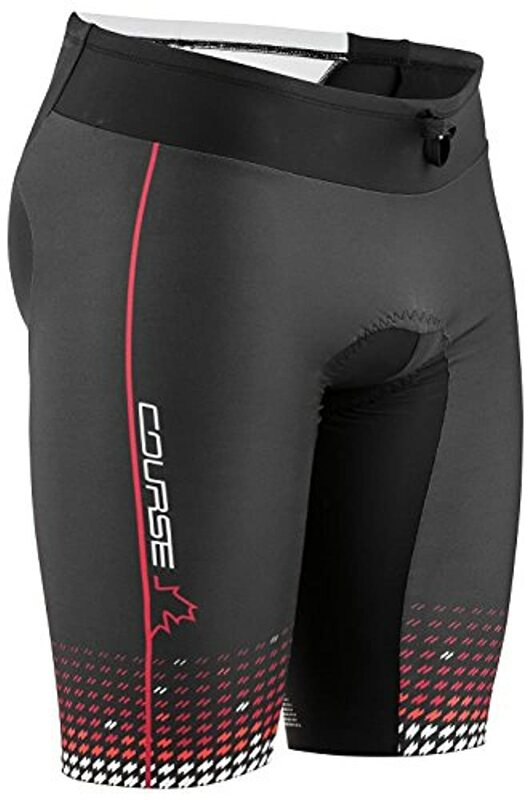 Louis Garneau caps these shorts off with a tri-specific chamois that dries fast to provide just enough padding on the bike and minimal bulk on the run so you can dial in your split times en route to a PR.